If your bedroom is the type of room that has looked pretty much the same for years, you may be due a total overhaul. It’s hard to get out of old habits when it comes to your living space, as you may be comforted by the same colours and the same layouts that you have always been used to. It can feel a lot harder to give a room a whole overhaul when you haven’t got the budget to stretch out to adding an ensuite or a built-in closet. Being on a budget doesn’t have to be a bad thing, either. Your bedroom is somewhere you should feel comfortable retiring to every evening, and it should be beautiful and light at the same time as reflecting your personality. You can still find quality mattresses and furniture without having to break the bank, but these are things you should be spending your cash on. The budget part should come into the situation when you are looking at ways to accessorise. 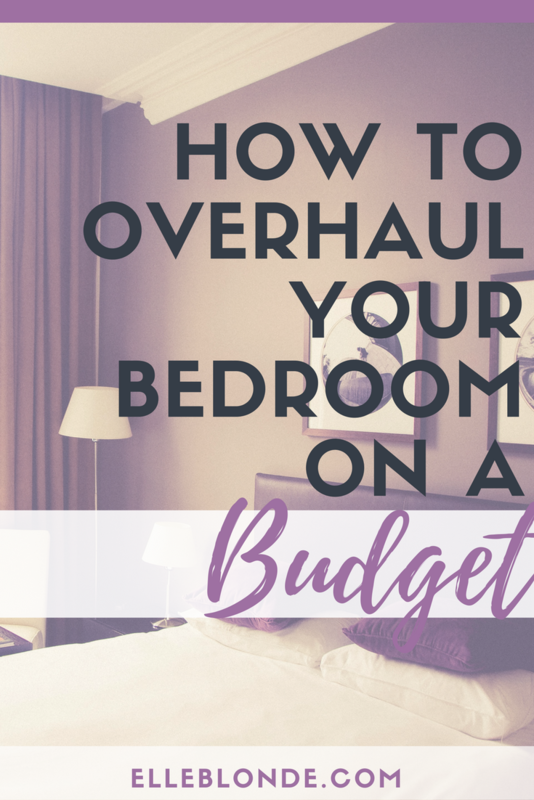 So, how can you overhaul your bedroom on a smaller budget? There’s nothing better than giving a room an entirely new look simply by adding a different shade to the walls. 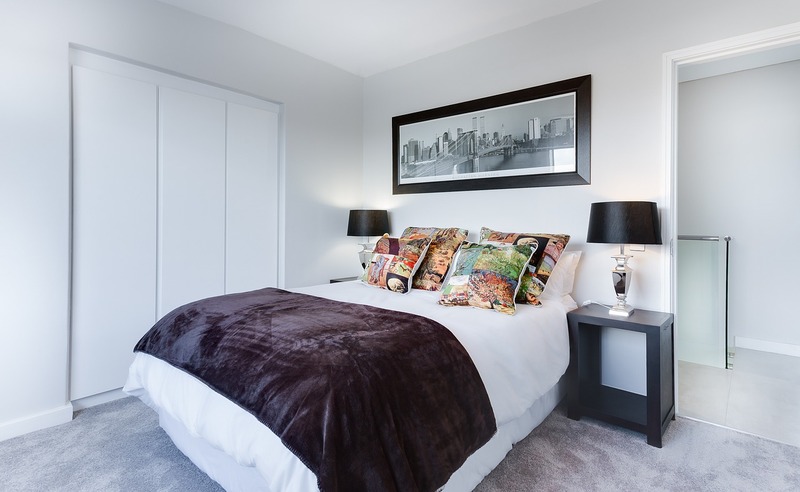 Colours matter when it comes to a bedroom space, as you need it to be light and airy while also being comfortable. Paint isn’t as expensive as wallpaper, so stocking up on the colour of your choice is easier to do. Sometimes, a bedroom can look like an entirely different place simply by changing things around. Declutter the entire room and reorganise everything to suit you. It may not be something that adds anything to the room in the same way new furniture or paint does but emptying it out can give you a new focus. Look at the bedroom furniture that you’ve got and look at ways that you can enhance it. Reupholster the chair on your dressing table. Strip and sand down wooden items and give them a fresh coat of paint. Replace the knobs and handles on the drawers and you can instantly transform a boring piece of furniture into something new. Just because something looks boring because your tastes have changed doesn’t mean that you should throw out a perfectly good piece of furniture. Look around your home and work out ways that you can add something interesting. If you have children, set them a project and get it framed for your bedroom. 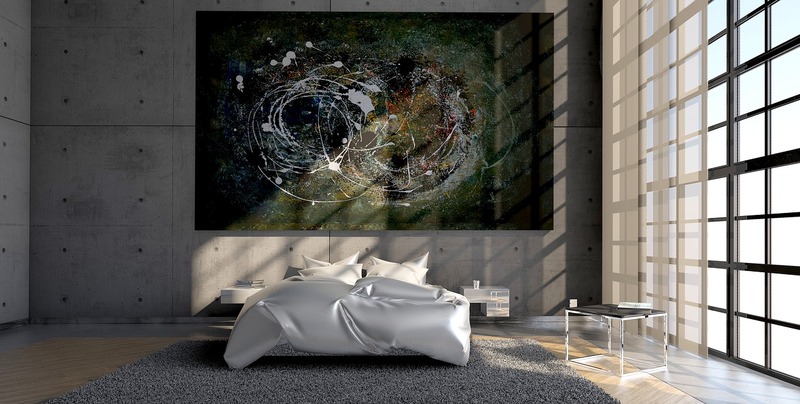 Not only will you brighten up the room, you’ll have a unique piece of art that no one else will have. Changing a room doesn’t mean you need to buy everything all over again, but there are some items out there that you may choose to change instead. Upcycling is always the way to go when you want to upgrade, and your bedroom is the place to focus on. It’s the space you want to relax in, so make it look as beautiful as possible today. What are your tips for a budget-friendly overhaul? I’d love to know below.